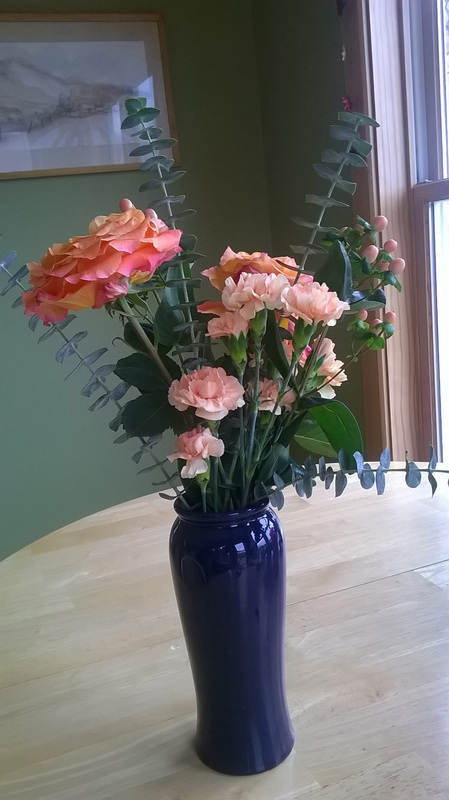 Spring is coming and to get you excited about the flowers that are starting to bloom outside, how about decorating inside your home with cut flowers? Cut flowers are wildly popular. More than 4 billion cut flower stems are sold in the United States each year and almost 80% of them come from Colombia and Equador. Whether it be roses, lilies, carnations or many others, to keep these world traveling cut flowers fresh after they come home is a challenge. To keep that beautiful bouquet looking great, follow these tips. 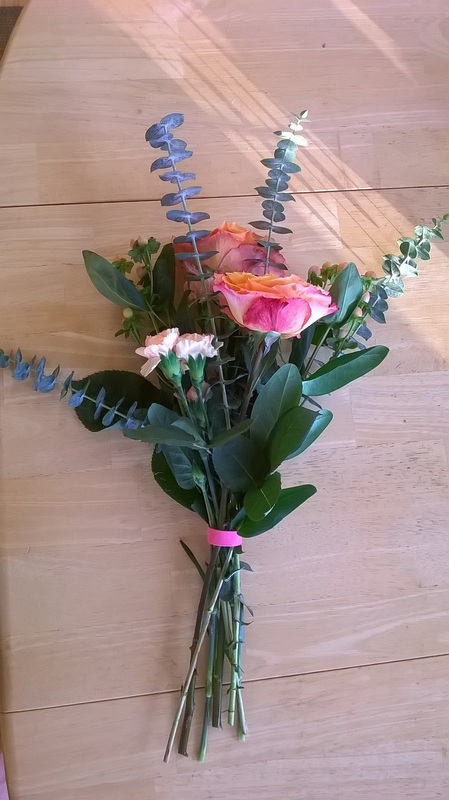 Cut Stems– When you first receive your bouquet, cut the bottom of the stems underwater. This will prevent air bubbles from getting into the stems and blocking the flow of water to the blooms. That will mean a longer lasting bouquet. Vase– If you pack the vase with too many flowers to hold them all up, they’re more likely to starting rotting before your eyes. 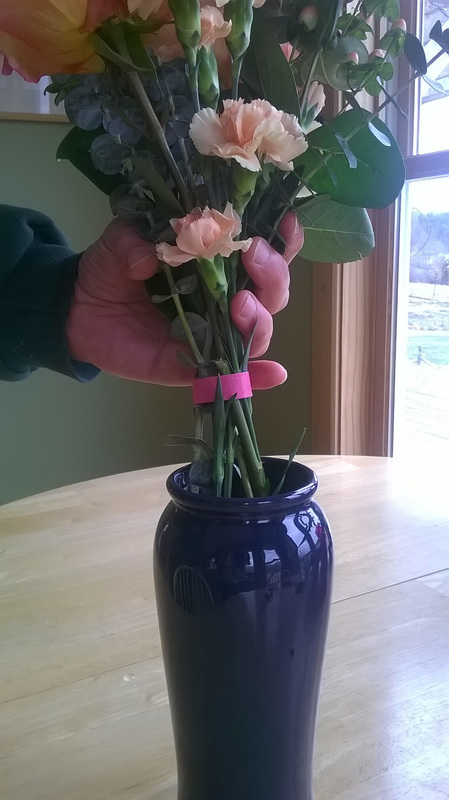 Instead, use VELCRO® Brand Garden Ties and VELCRO® Brand ONE-WRAP® Ties wrapped around the stems to keep them upright in the vase. You can match the color of the plant tie with the flower colors, too. Water– Change the water every day. I know it sounds like a lot, but bacteria will build up in the water and block the flow of water up the stems reducing the shelf life of your flowers. Use warm water, too. 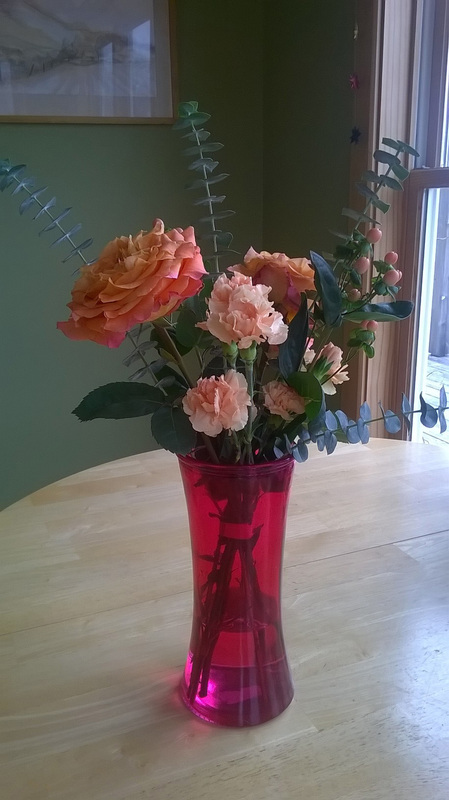 Additives– When you buy cut flowers, you often receive a commercial flower preservative to mix with the water. Use it! It has sugar and anti-bacterial agents to help the flowers last longer. There are a number of home remedies touted as being good substitutes. Some work well, others are mostly rumors. Try Listerene mouth wash, aspirin, vodka, 7-Up or bleach to see for yourself.